Mondialiste won the Arlington Millionen – what a job by David O’Meara yet again, giving this horse every chance to score at the highest level. This trainer knows how to get the most out of his stock! Mondialiste would certainly not be able to win a Group 1 in the UK or Ireland, but against slightly lesser opposition, he took full advantage of conditions to suit him down to the grounds at Chicago last night. Sure, the lasix treatment helps – let’s not be fooled, it’s not only the good hay and sunny air in North America that sees this horse improve so dramatically. On his three visits to the US, Mondialiste now won two major Grade 1’s and was a fast finishing runner-up behind Tepin in another one. That could be surprising, but given lasix as race day medication is clearly performance enhancing, with quite often dramatically positive effects on European trained horses, it’s actually not a surprise. But take nothing away from trainer and horse – the rules are there for everyone and David O’Meara plays within them. So well done! What a race in prospect! Several classy milers go to post at Deauville this afternoon and that makes it hard to pick a winner. 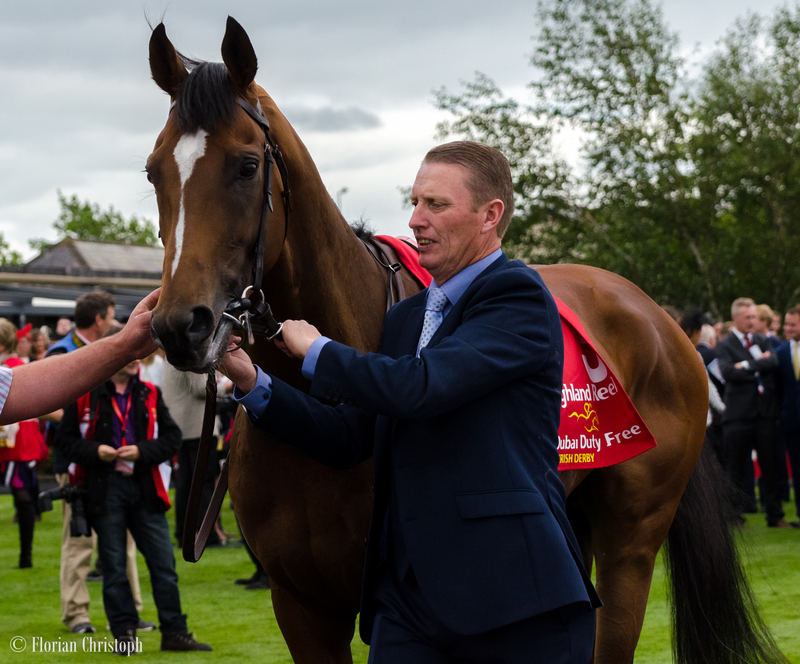 2000 Guineas hero Galileo Gold is the 7/4 favourite and has the form in the book to have a big say once again, though the has been on the go for a while now and this might be one race too many. He meets Godolphin’s Ribchester again, who was a strong finishing third, only a shoulder behind Galileo Gold, in the Sussex Stakes last month. Ribchester is rapidly improving and a first top level success looms large. Last years winner Esoterique has had a quiet year so far, though a recent fourth in the Prix Rothschild promises an upward form curve. Vadamos already scored twice in Group company this year and rates a big danger – whether he is quite up to Group 1 standard remains to be seen. However he beat Ervedeya on her seasonal debut back in May. These two go head to head here today – Vadamos with better recent form. Ervedeya, a three times Group 1 winner, seemed to need the run on reappearance but was a surprising no-show in the Queen Anne Stakes. She has to be back to her best to feature today. That says I keep faith with her. She’s a brilliant filly on her day and if she can improve from those last two runs she must have a proper chances of beating the boys here. 2.15 Pontefract: Sky Gypsy @ 12/1 Coral: Sire Dandy Man with 100 place strike race with two years olds as this odd track, from a limited sample size, yet seemingly significant enough to have a punt. One of the locals is heading the betting market – Da Big Hoss. Given the strong record Europeans have in the race this might be a slight surprise, however this year’s challenge from overseas is not as strong as in years before. That says there is a good reason to believe a local horse can land this unusual test – by US standards – of stamina. Da Big Hoss has already proven his stamina landing the Belmont Gold Cup in impressive style, he’s also a multiple Stakes winner. He sets a high standard. On the other hand he gives crucial weight away, at a short price is probably worth to oppose. The main European challenge is likely to come from Clondaw Warrior and Wasir – both very decent stayers. Though there are some question marks whether they have the required speed today. Might sound counter intuitive in a race called St. Leger, but makes perfect sense as we shouldn’t forget the fast ground horses encounter at Arlington’s turf and the sharpness of of the track, including a short run-in. The two I find most intriguing in the line-up are Billabong nd Montclair. The latter one formerly trained in France, has staying form good enough to feature, however the ground might be against him. Billabong has won over this sort of trip, albeit on the All-Weather, but has also proven himself to be competitive over shorter in Group company. He should be fine on the fast ground and gets the benefit of first time lasix. At 10/1 he looks too big in the betting, given the rather open nature of the race, in my mind. 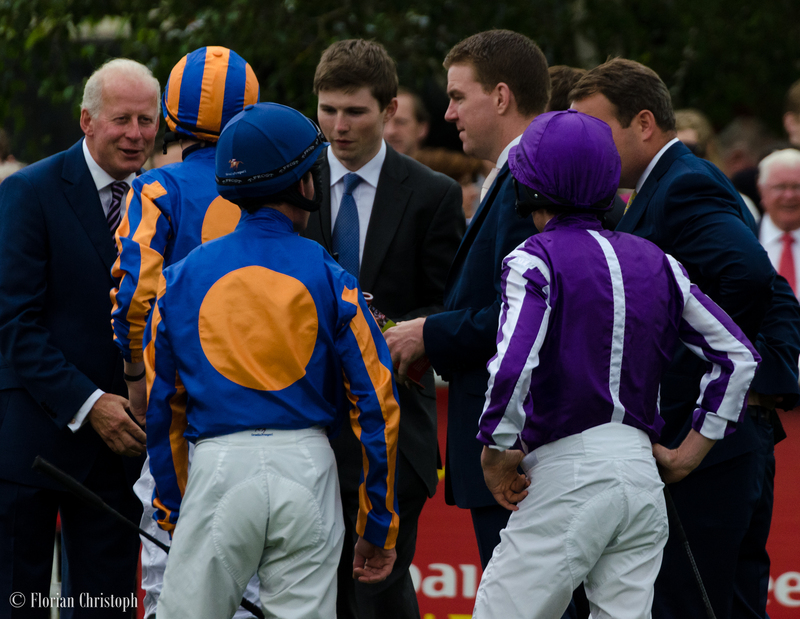 The first big one of the night and looking through the most recent history of the race it would be unwise not to have proper look at whatever Aiden O’Brien saddles. It’s probably fair to say, though, this years entry Long Island Sound is not as strong as the likes of Highland Reel or Treasure Beach were in years before. 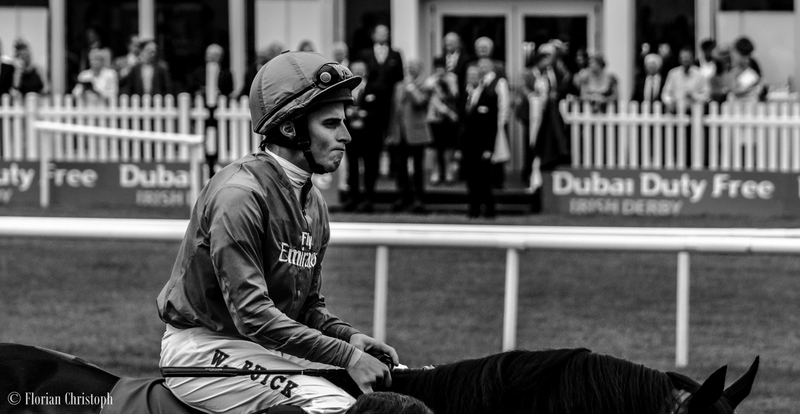 Interesting to see William Buick booked on a decent US horse in American Patriot. Hugely improved since fitted with blinkers, he has to carry a penalty after a recent Grade 3 success nonetheless and that makes life difficult. Beach Patrol looks the most likely winner after an excellent third in the Belmont Derby. However he’s a short enough price, so my advice is: watch and enjoy the race, safe the money and buy cans of beer instead of burning it here. It’s the big one for the females. A wide open race in my view, though I clearly see why Sea Calisi is a hot favourite. I was very fond of her last year when she still raced in Europe and was placed in the Prix Vermeille and Yorkshire Oaks – naturally that type of form gives her a standout chance. She also had a good start to her US career, with a win and runner-up effort in Grade 2 competition. Worry for me today is her late running style and the trip. It’s a bit on the sharp side for her and she might get rolling too late. Team Ballydoyle has the filly with the same name in the race. The 1.000 Guineas runner-up disappointed in the Belmont Oaks, which was her second poor showing on the bounce actually. . Stable mate Coolmore is more interesting. I love the looks of this filly and rate her third place in the Belmont Oaks highly. From the widest draw, she missed the kick yet marched forward to share the lead soon and still managed to finish in the placings. That was a big performance, although she ran out of steam in the closing stages – says she had every right to do so. I always felt she’d be best suited over a stiff mile, but she deserves another chance over this sort of trip today, particularly with fast ground a help. The main event of the night and you know what? It’s a straightforward race. Focus on the Europeans and you can’t go wrong! Right, there’s 2015 Million winner The Pizza Man in the line-up, but he clearly is not in the same form as last year. Grade 1 turf winners Wake Forrest and World Approval are the main hope for the locals – both have good form in the book but would hardly be Group 1 material in Europe. So here come the Europeans, all pumped to the eyeballs with lasix! Mondialiste proved he’s a different horse in the US. On his two starts – what coincidence both times on lasix – he outperformed his European form. Tryster, first time on lasix today, should show improvement big time I suspect, though not only for the medication, but also for the likely fast pace in combination with the quick ground. He’ll be flying towards the end. And there’s three year old Belmont Derby winner Deauville. A good horse, but not a world beater. However trip, track and ground is something he’ll love, and I can see him following up on his impressive Belmont success. Deauville has to overcome a wide draw yet again, but he proved the other day the doesn’t lack early pace. Also he’s a big three year old, who’ll make most of the weight allowance today. Whereas I’m not sure whether Mondialiste will enjoy the conditions, whereas Tryster might get going too late, Deauville should be in the right spot when it really matters. Two Europeans that tick plenty of the right boxes here: the German Wake Forest, who is a multiple Group 3 winner in his native country; and the French Bookrunner, who hasn’t hugely impressive form in the book, but steps up to 10f for the first time, which on pedigree can work in his favour. What both have in common: A good draw and first time on the juice (lasix). I want to narrow it down to one selection. While the German horse is clearly the form choice, he is one who usually comes from off the pace. That could be difficult here. Bookrunner in contrast can lead and will probably do so in the experienced hands of Gerald Mosse. Bookrunner may simple be a late developer. He showed a bit of promise in two starts this season, but this new trip can potentially bring out the best of him. Wedding Vow can improve big time in Beverly D.
Highland Reel has kicked proceedings off for Aiden O’Brien in most dramatic style. Stable mate Wedding Vow may well be able to follow-on from there. She three year old filly has shown nice progress this season and was an excellent runner-up behind top class Legatissimo at Glorious Goodwood – a very strong piece of form which makes her. However given the fact that she is on lasix for the first time today, may see her improving big time. I said it before and won’t get tired of it: Lasix is performance enhancing and we see it time and time again when the Europeans come over to the US and race on it for the first time. Today is the day where Highland Reel can pay back – pay back for what I lost on him when being bullish enough before the season to believe he’s the winner of the English 2000 Guineas. He hasn’t quite developed into the superstar I hoped. But he is a very good horse, nonetheless. Runner-up in the French Derby and fair winner of a Group 3 at Glorious Goodwood – he deserves a shot on a Group 1. Today is the best chance he’ll ever find to win a top level race. The Secretariat Stakes is not a bad race, in fact the field is competitive. But he’s probably the most talented horse in the field – however he’s also on the juice today. What I mean: Lasix! My stance on lasix is clear. I condemn it. It is performance enhancing. Particularly for those European horses who travel over to the US and are on it for the first time. It can have a major impact on performance. If Seamie Heffernan keeps things simple and stays out of trouble, I can’t see how Highland Reel can lose this.